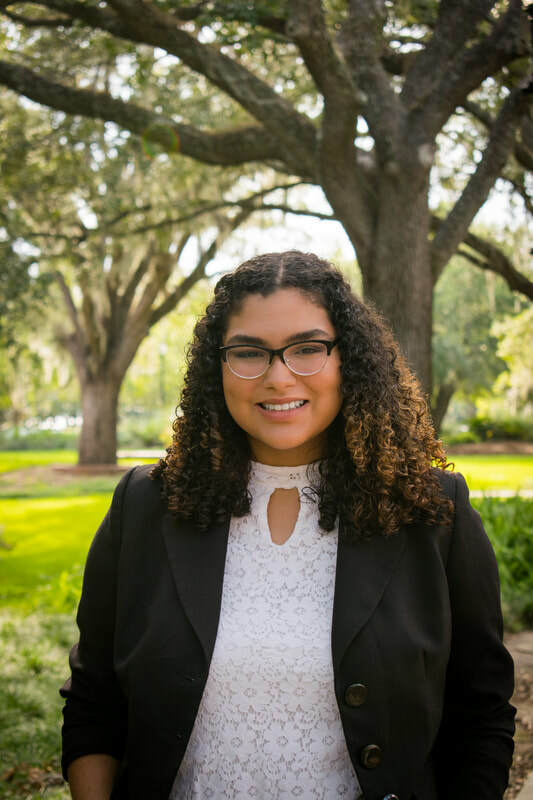 ​Tallahassee Southern Model United Nations (TSMUN) is proud to have Mónica García Vega as the Secretary-General of TSMUN 2020. This will be Mónica's fourth year involved in TSMUN and her second year as an executive staff member. We are excited to see what all of Mónica's hard work and dedication to TSMUN will bring to the 24th TSMUN conference! The Tallahassee Southern Model United Nations (TSMUN) strives to further the understanding of international affairs in middle and high school students. It's annual conference attracts 250 student leaders from schools throughout Florida and the Southeastern United States. 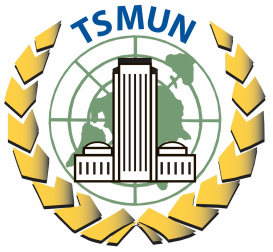 TSMUN is led by its Board of Directors and is a 501-3 (c) Non-Profit Organization.